Our beloved teachers will greet you and your child under a shady tree in the park for music with guitar, child-safe percussion instruments, and imaginative 'storysongs.' All participants that register at least 24 hours in advance will receive a map, within their email confirmation, to the location upon reserving. This is a beginners class on jazz for 9-12 year olds. Children sing songs, work on rhythm, and play instruments. Each song serves as a base for new vocabulary. This class has 26 more dates. 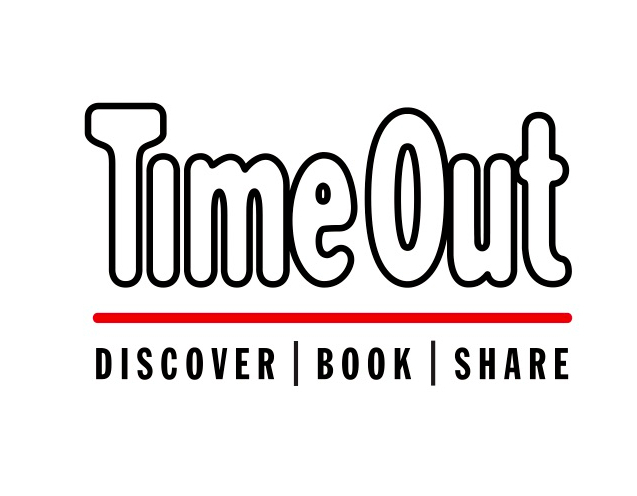 Time Out Kids is not responsible for any content on CourseHorse or any of its subdomains.